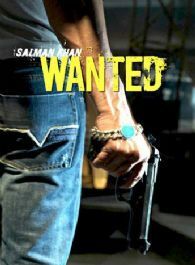 Wanted is a forthcoming Bollywood film directed by noted choreographer turned director Prabhu Deva Sundaram starring Salman Khan and Ayesha Takia in the lead roles. It is a remake of the 2006 Telugu film Pokiri. Is Boney Kapoor MIFFED and MAD at Salman for not signing his films? A SHOCKING SUICIDE VIDEO of actor Inder Kumar before his DEATH!!! Wanted actor Inder Kumar PASSED AWAY at 45! Ayesha Takia OPENS UP about how things are at her HOME!